I don't promote my Society6 Store often enough, because I should! I've been selling consistently all types of lifestyle products from tote bags and iphone cases to fluffy fleece blankets! I realize not all images work well on all products. That is why I add graphic art pieces from time to time. In graphic design I prefer the minimalist approach and using less than three colours. My newest design looks particularly good on a shower curtain. The cool thing about this online shopping site is that frequently saving deals are offered as well as worldwide free shipping! I usually tweet about these, so you might want to connect with me on Twitter if you're interested. Ich schreibe viel zu selten über Society6. Ich sollte das vielleicht öfter tun, denn ich verkaufe dort über das ganze Jahr hinweg diverse Lifestyle Produkte von Shoppertaschen und iphone Hüllen bis hin zu Kuscheldecken. Zugegeben, nicht alle Fotografien sehen auf den Produkten gut aus, deshalb entwerfe ich von Zeit zu Zeit Graphiken, bevorzugt minimalistisch und mit weniger als drei Farben. Mein neuestes Design sieht besonders gut auf einem Duschvorhang aus, finde ich! Toll an dieser Shopping-Website ist, dass häufig Sparangebote sowie weltweit kostlenloser Versand angepriesen werden. Wer Interesse an solchen Angeboten hat folgt mir am besten auf Twitter, weil ich sie dort ankündige. 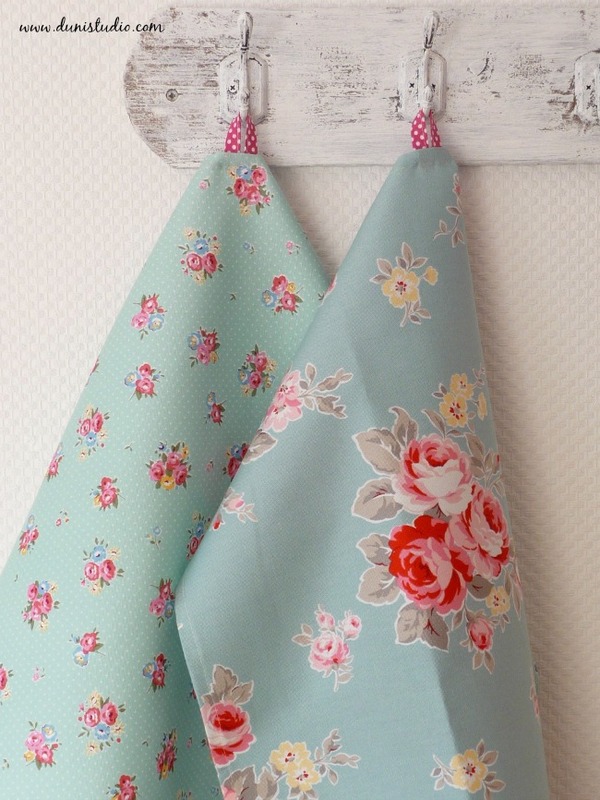 Lola, the much awaited fabric collection from Tanya Whelan for FreeSpirit has arrived in my fabric shoppe! 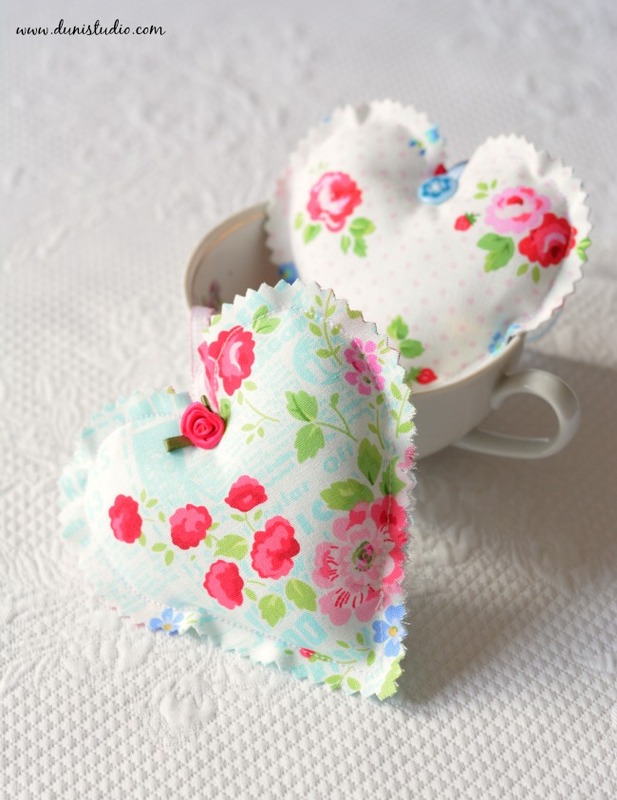 This collection features the ever popular retro-style roses, classic ticking and dots rendered in Tanya's happy girly style. A fresh, cheerful collection that will delight sewists everywhere! 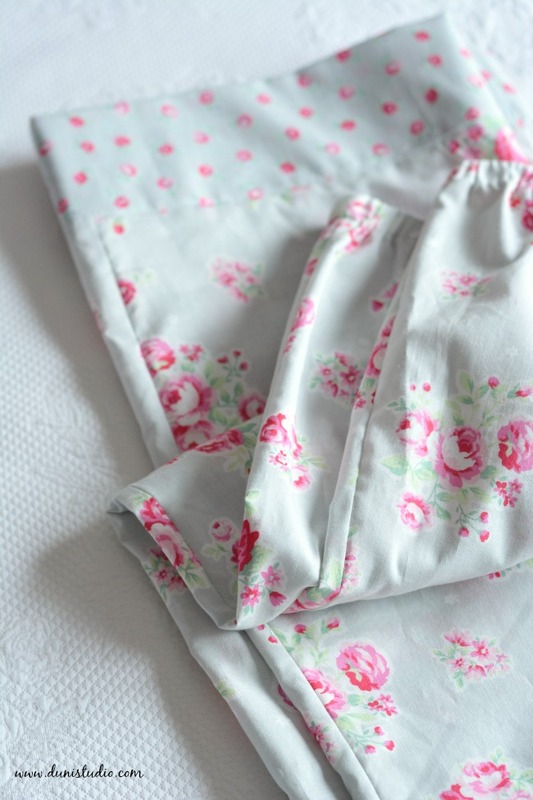 The great thing about this US designer's fabrics is that they combine well with previous collections, for example Lulu Rose in White looks fabulous with Little Flower in Green. 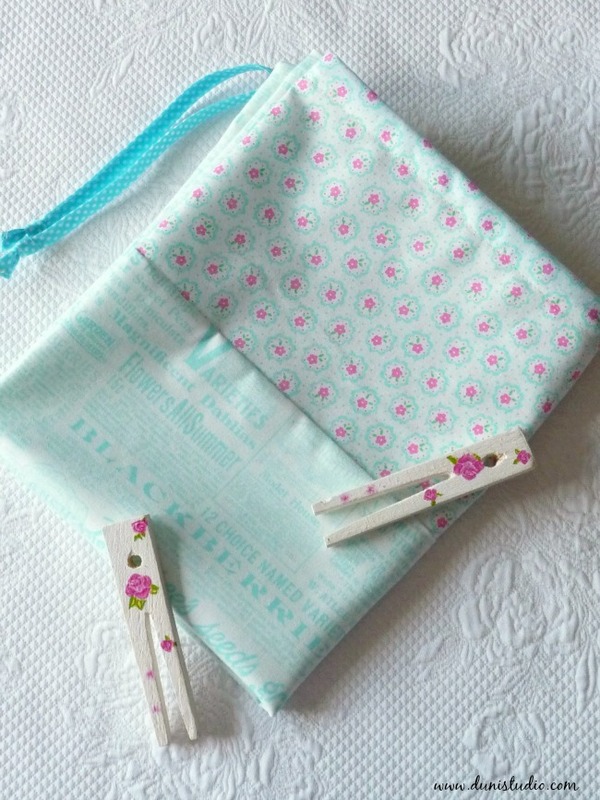 Lola, die neue, frühlingsfrische Stoffkollektion von Tanya Whelan für Freespirit ist bereits in meinem Stoffladen eingetroffen! Beliebte Rosen im Retrostil, klassische Streifen und Punkte machen einfach glücklich! NäherInnen, die den Shabby bzw. 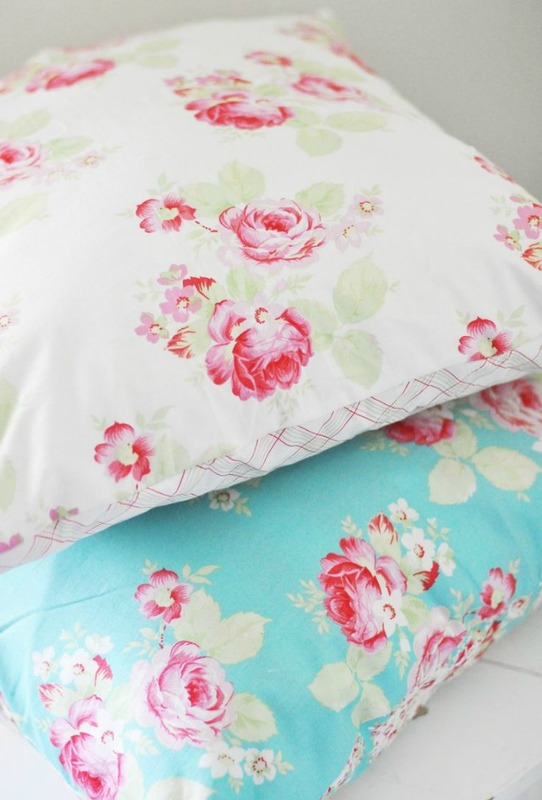 Cath Kidston-Stil mögen werden diese Stoffe lieben! 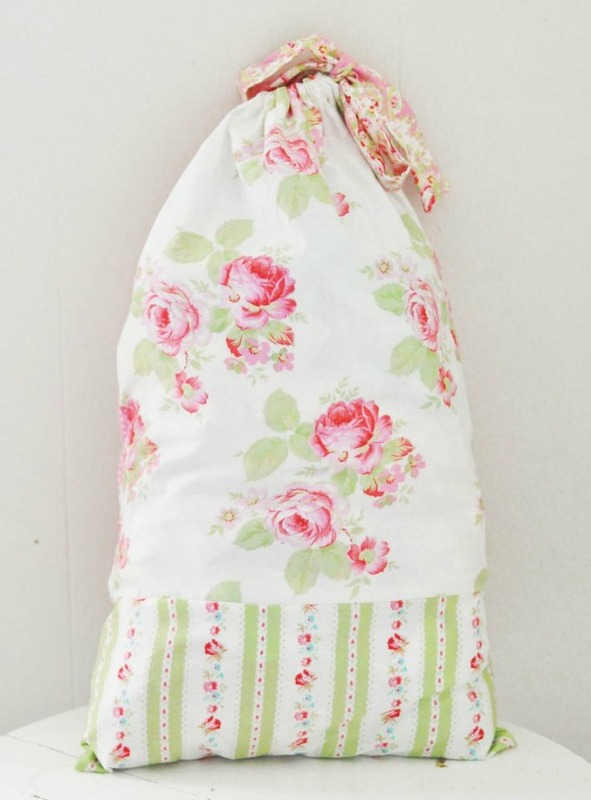 Toll finde ich, dass sich diese Stoffe gut mit älteren Kollektionen kombinieren lassen, zum Beispiel Rosenstoff Lulu Rose in White und Kombistoff Little Flower in Green. I also received Princess Rose by Japanese manufacturer Lecien in three sweet pastel colours...blue, pink and the bottom one is lavender. 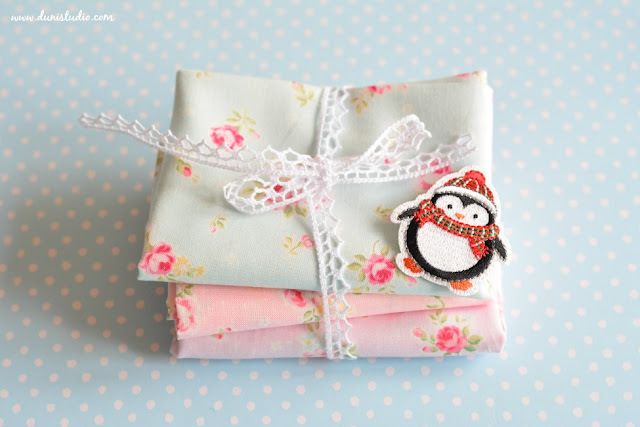 Oh, and you can purchase the white lace and the cute penguin applique in my shoppe too! Die süße Princess Rose vom japanischen Hersteller Lecien ist ebenfalls eingetroffen. Drei pastellige Farben in Blau, Rosa und Lavendel gibt es. Diese sind sehr schöne Alternativstoffe für Tilda-Nähprojekte. Die weiße Klöppelspitze sowie den niedlichen Pinguin Aufbügler kann man ebenfalls im Shop erwerben! Wishing you a great new year and lots of success with your lovely shops! ich freue mich sehr, dass Du weiter für Peridot Sachen entwirfst und nähst. Die Rosenstoffe sind so schön ! 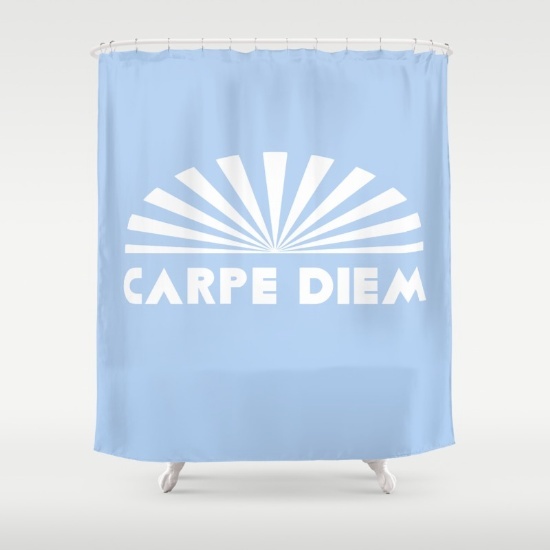 That carpe diem shower curtain must make starting the day (I am a morning-shower-person) a lot more fun! Ich wünsche Dir noch einen schönen Nachmittag und schonmal ein schönes und gemütliches Wochenende! I love how elegant and romantic your products are Duni. Just beautiful! Your creations are so fresh and beautiful! 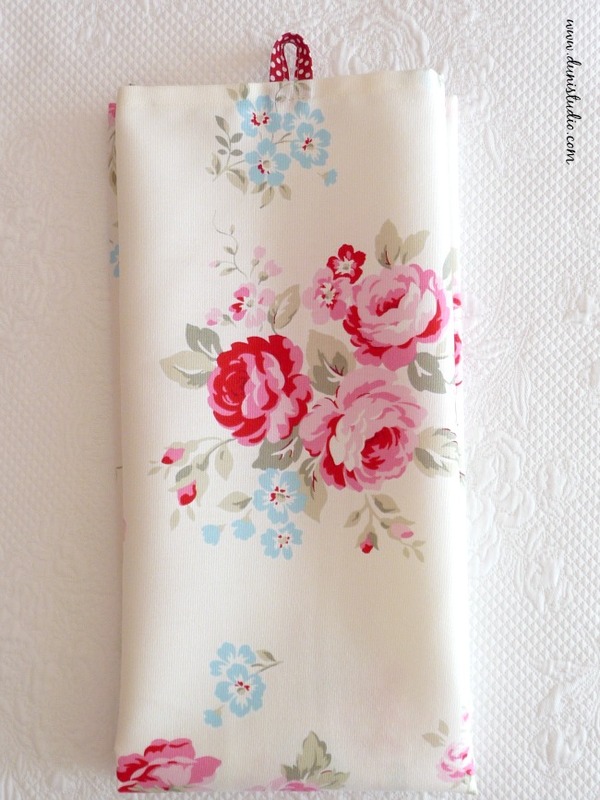 :) I didn't notice your fabric shop before, gorgeous selection! Your items are always so beautiful! Congrats on the sales and wishing you lots more this year! Such gorgeous pieces Duni! I love the shower curtain. A perfect message to wake up to each day! sieht das alles wunderschön aus! Ich kann selbst bestätigen, dass Deine Stoffe super schön sind und eine tolle Qualität haben. Und die Geschirrtücher sind auch klasse!